Today’s FLASH FRIDAY is a bit major. Shop the full AW14 Coats and Jackets mini collection with 55% off until midnight. 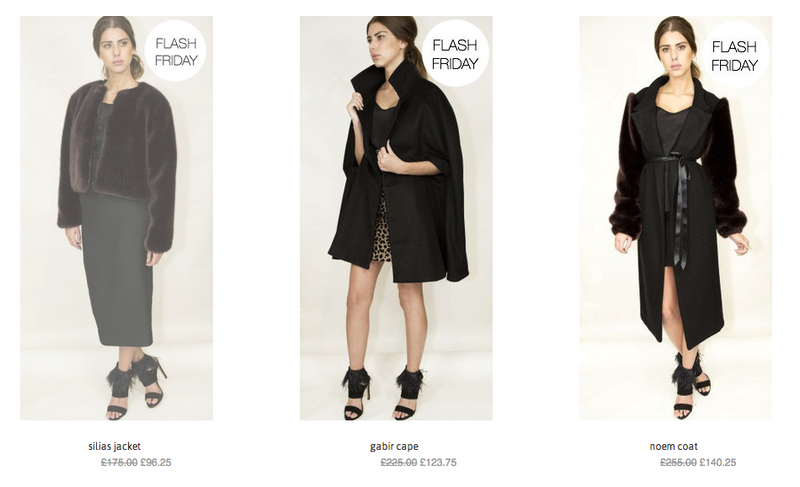 Take it from me the Gabir Cape is a wardrobe must-have. Whilst the weather is sometimes bright and a slight chill in the air, a cape is the perfect go-to item. This cape is to be worn loose fit with the stand up collar, wheras the Sacha Cape is part tuexdo, part cape so has a more fitted bodice shape to it. Both equally as luxurious and glamorous. 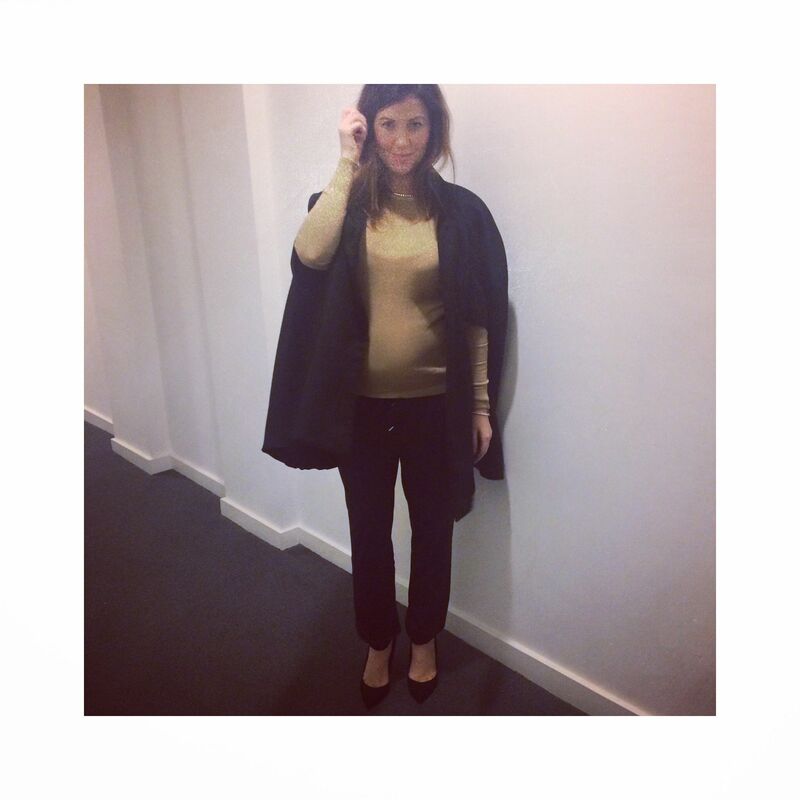 Here is a sneaky shot of me in my Gabir Cape, this has been so useful for me as my style changes daily, I am wearing my cape with a pair of Zara trousers and a soft caramel knit. 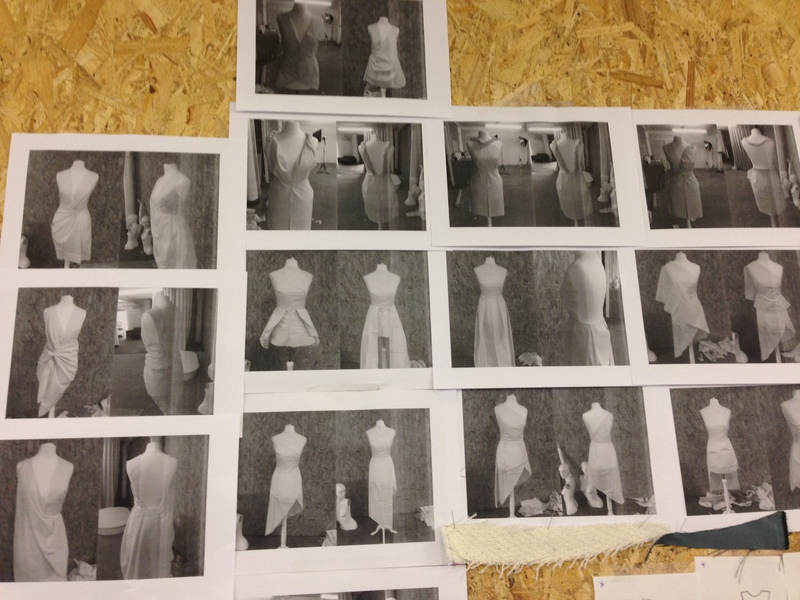 The newest collection to be launched on http://www.kirsty-doyle.com is a range of limited edition pieces. We wanted something super special in the lead up to the party season so we have combined metallic lace, silk organza’s and tulle to create a party perfect collection. The collection is going live today and you can shop tomorrow. Who says you can’t have a happy Monday?